Indulge in a set of Chinese afternoon tea, fondly known as "yumcha" for only RM125++ (2-3 pax). Available from Monday to Friday, 3-5pm. 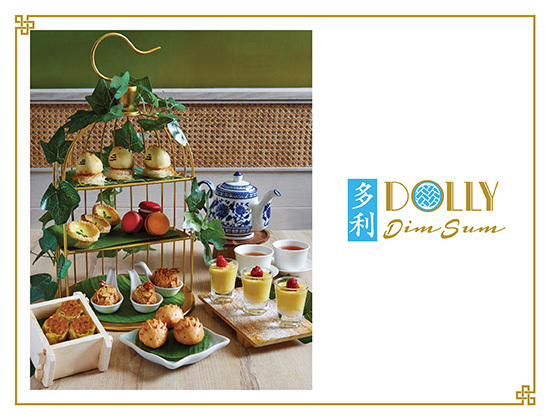 For more information on Dolly Dim Sum, enter here.